Sewing can be one of the highest paid jobs for girls in the developing world. Training a girl to sew ensures she stays off the streets and has future opportunities. 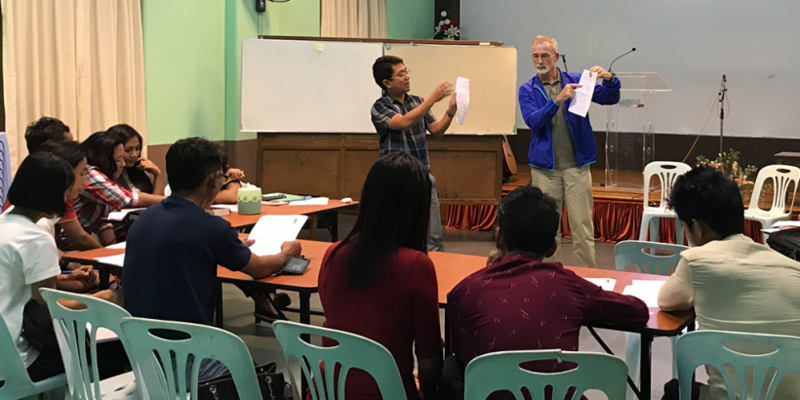 Training national believers biblical knowledge is a life-changing opportunity. In developing countries, English is an extremely valuable skill to have.